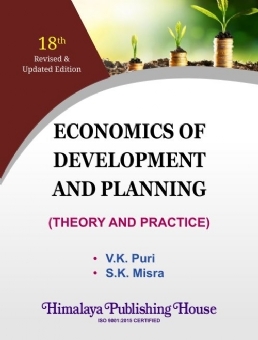 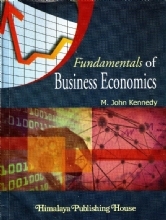 This is the fourteenth edition of the book Economics of Development and Planning which first appeared in 1986. 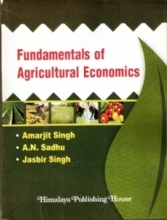 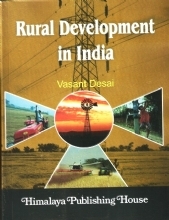 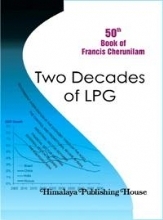 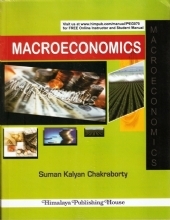 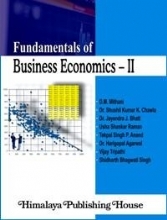 It is extremely gratifying for us to note that the book has received wide acceptance over the years amongst students of economic development at Honours and Post Graduate level, research scholars and teachers engaged in teaching this paper all over the country and also by a large number of candidates appearing in various university examination. 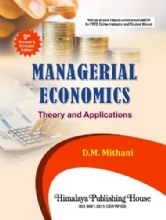 Keeping in a view the pattern of questions asked in various university examinations and competitive examinations, we have been substantially revising and updating our book over the years, and have also been adding new sections and new chapters as and when the necessity arose.